Our experienced and dedicated board members oversee the Young Living Foundation’s work and ensure we are making progress toward our mission. They are leading us every step of the way as we increase our impact across the world. 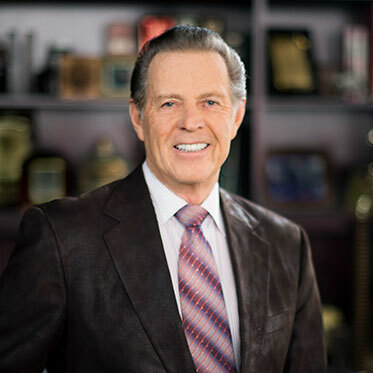 D. Gary Young, the undisputed leader of the essential oil movement, understood the concept of making a difference perhaps more than anyone. Gary was the founder of Young Living Essential Oils and is now the emeritus chairman of the Young Living Foundation. His love for health, nutrition, and essential oils led to the creation of Young Living Essential Oils; and after 20 years, it has grown into the largest, privately–owned essential oil company in the world. Spreading the message of helping others worldwide to live a healthy lifestyle and be successful is also what led to the creation of the Young Living Foundation in 2009. Gary passed away on May 12, 2018, but his timeless example and vision continue to guide the Foundation as we look to serve and empower individuals far beyond their present circumstances more than ever before. Gary has said, "This is what Young Living is about—changing the world one person at a time." 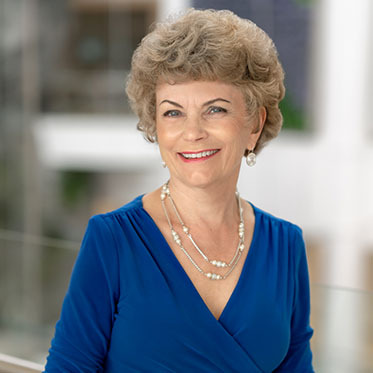 Mary is also instrumental in Young Living’s philanthropic endeavors, and she leads global outreach efforts through the Young Living Foundation. She embodies Young Living’s commitment to supporting individuals and communities as they strive to live healthy lifestyles. Her role quickly evolved to that of a trusted advisor, where she has played a key role through many challenges and company growth. 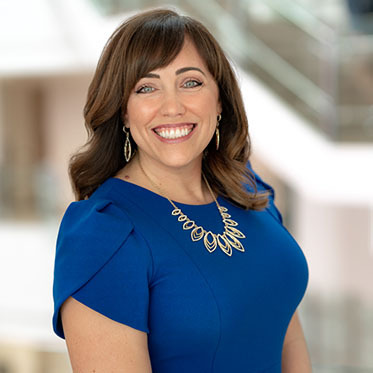 Most of Kelly’s role has taken place behind the scenes, where she has mediated issues, advised, and bridged communication across disciplines to create a cohesive environment. 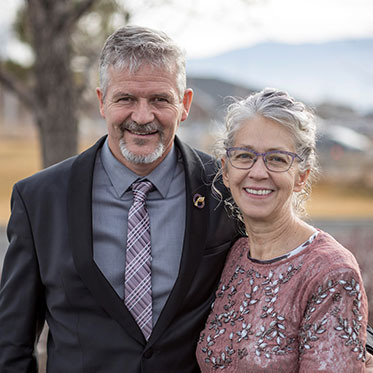 Greg joined the Young Living team in 2016, inspired by the purpose and projects of The D. Gary Young, Young Living Foundation. “I had finally found a company that put their money where their mouth is,” Greg explains. 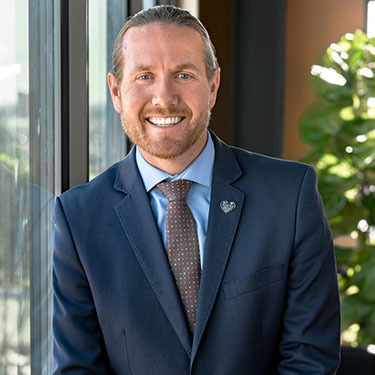 In March 2017, Greg accepted the opportunity to oversee operations of the Young Living Foundation as the Executive Director, bringing with him an extensive background of business success and a desire to empower children, families, and underserved communities around the world. 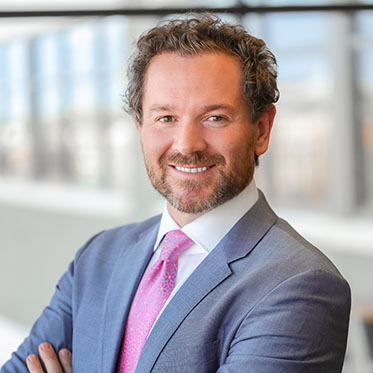 His achievements in strategy, sales, client services, and project management are a testament to his drive to ensure that Gary Young’s legacy and vision of service and empowerment is carried forward. 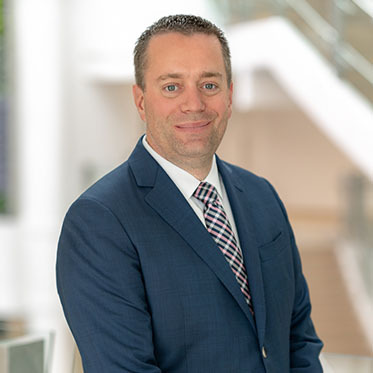 Greg has woven his experience and passion into his role, supporting Young Living’s philanthropic efforts to fulfill the mission of its Foundation while also elevating each partnership and project, putting the communities they serve at the center of it all. Greg is passionate about his family in which he and his wife are proudly raising four amazing children. Greg brings his ambition to help others learn and grow everywhere he goes, exemplified in his efforts to coach his children and their friends in various sports. Through this, he has found a love for building connections between sport and life and treasures the value of team over self. Danette Goodyear joined Young Living over 15 years ago after hearing Gary Young speak in Dallas, Texas. Upon hearing about Young Living’s commitment to high-quality essential oils and products, she experienced the Young Living farm in France in 2003. There she spent time working the land and watching the Seed to Seal® story unfold with Gary and subsequently became dedicated to the company. 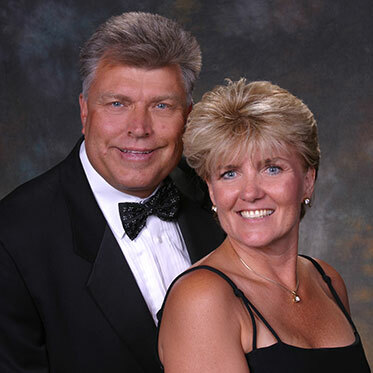 Danette’s husband, Jim, left his role as vice president of sales for a tech company in 2014. 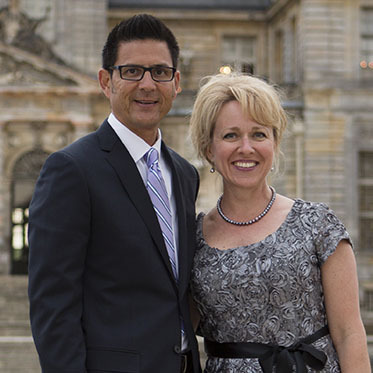 Although he intended to go back to work with a startup company, Jim attended the Diamond Retreat later that summer in France and there declared “Diamond is the lifestyle for me!” Now they work together with their YL team and Jim helps educate men on the wellness benefits of all Young Living products. Because of the healthy support products, time, and financial freedom YL has produced, Jim was able to train, start, and finish a 2,700-mile independent mountain bike race from Canada to Mexico!